The Spaniard will face 19-year-old Russian Andrey Rublev, the youngest quarterfinalist since Andy Roddick in 2001. The teenager upset 9th seed David Goffin 7-5, 7-6, 6-3 in a match that lasted for two hours and five minutes. The US Open is nearing its end, the last eight tie are finalized, the world no.1 Rafael Nadal easily entered the quarterfinals for the first time in four years by humbling Alexandr Dolgopolov 6-2, 6-4, 6-1. Nadal turned on heat after a poor display in the previous round, dominating Alexandr from the start and defeating him in straight sets. 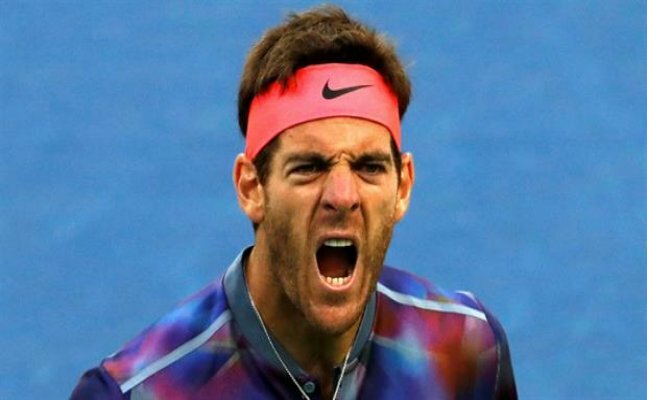 While Martin del Potro came back from two set down and saved two match points to beat sixth seed Dominic Thiem in a thrilling US Open classic. Potro will face Roger Federer who earlier defeated Philipp in straight sets, despite struggling with a back injury and left the court after the second set for a medical timeout. The 19-time Grand Slam champion did not face a single break point over the course of one hour and 50 minutes.